We’re giving away a Pitchblack mini pedal tuner every week in January! The Pitchblack mini appears smaller in size, yet embodies all of its superior tuner functionality. Featuring a large LED display with excellent visibility, it supports battery operation in spite of its compact size. The unit is also equipped with stabilizers to prevent it from overturning. 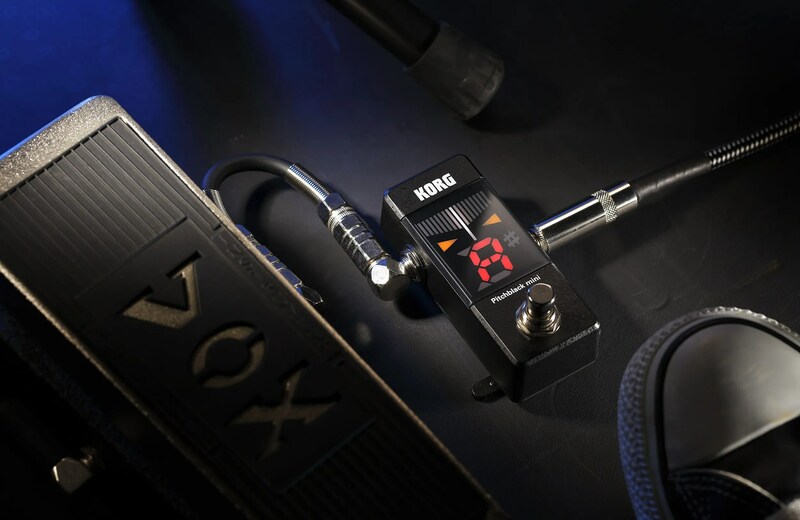 Small but powerful, this is a high-quality pedal tuner that will meet the needs of any player and its compact size makes it an easy addition to any pedalboard! ENTER TO WIN THIS GUILD F-40! 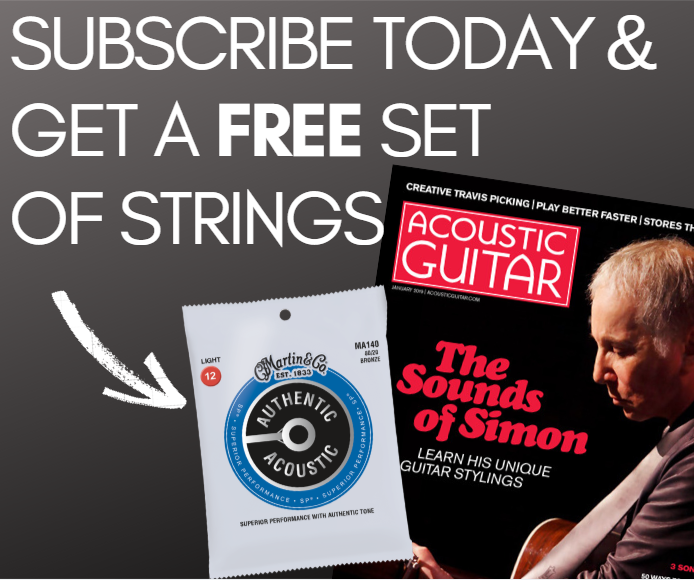 Enter to Win an Eastman AC422CE & D’Addario Prize Pack! Win A Martin StreetMaster™ Guitar!